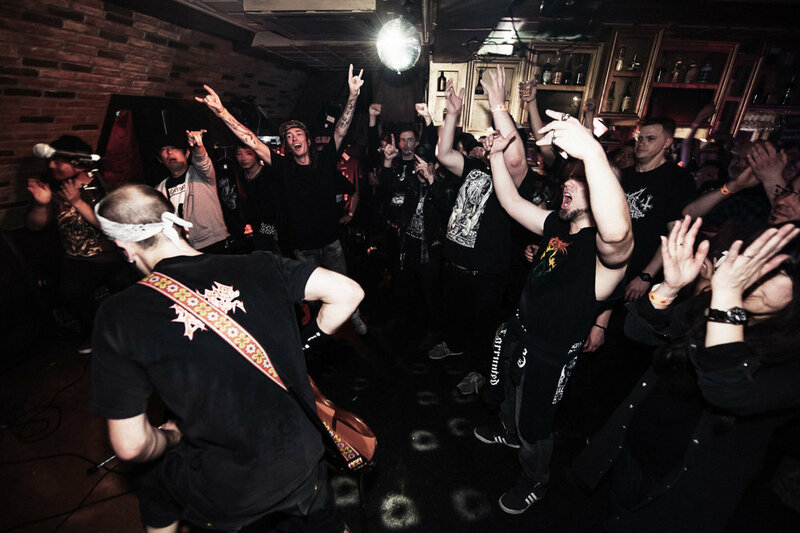 Explore JAPAN'S UNDERGROUND SCENE, LIVE and IN PERSON. Feeling it? Check out our tour packages. Japan's underground is overflowing with events and festivals almost every weekend, but we've chosen some very special events to focus our Tokyo tours around. Have a vision of your brutal adventure to Japan that's different from what we're offering right now? Hit us up and lets work on something together!